A lovely English chap who shunned a corporate job in London and moved to France with his family to make wine, became something of an internet share-the-link sensation when he posted a video showing how to open a bottle of wine without using a corkscrew. 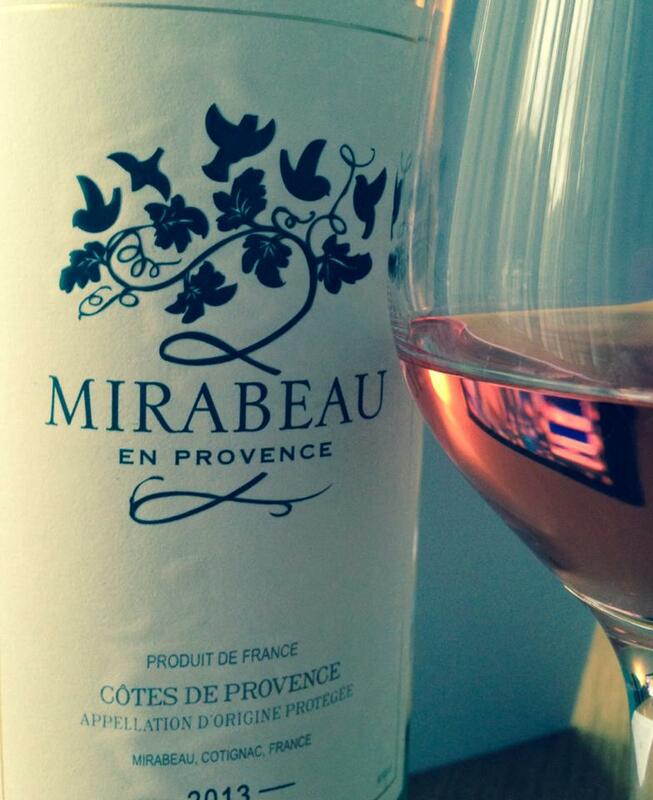 This is Stephen Cronk’s wine Mirabeau Côtes de Provence Rosé which is available in Waitrose in the UK. Mirabeau is a blend of old vine grenache, syrah, and cinsault, grown in some of the highest vineyards of Provence. The grapes are harvested in the cool of the night to preserve the delicate fruit aromas and the result is a deliciously refreshing wine bursting with vibrant summer berries with hints of citrus and a lovely crisp, dry finish. It’s the pink of a English-rose complexioned teenage girl, quietly blushing at the thought of her first crush being discovered. The aromas are strawberry punnets caught on a summer breeze, poached pears with a zizzazz of citrus too. Strawberries and red fruits liven excitedly in the mouth with an acidity which balances perfectly; the two duet in harmony leaving you wanting to pour another glass fairly quickly. 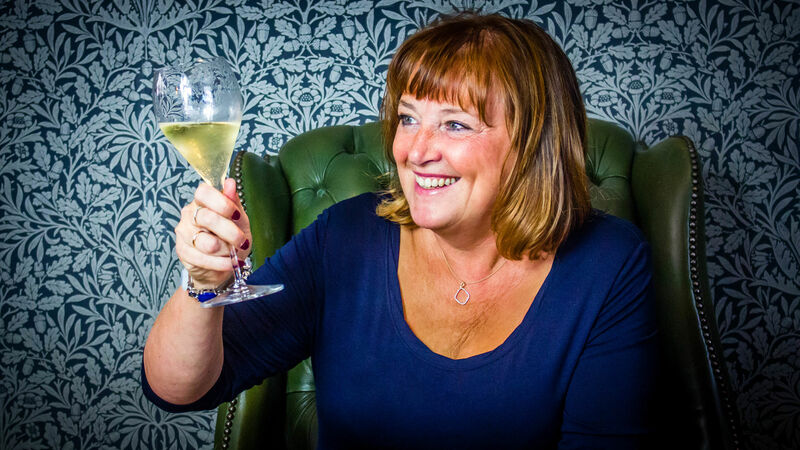 Find out more about Mirabeau wine here.